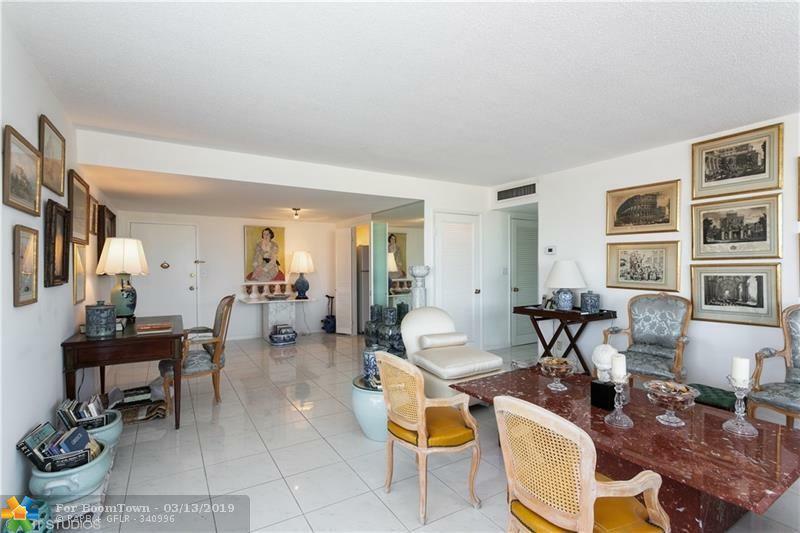 The winning combination of GREAT location, a TOP NOTCH building and an ESTATE SALE that's PRICED TO SELL!This light, bright and airy oversized CORNER 2 bedroom, 2 bath condo with an abundance of closets and a generous terrace in a secure gated full time doorman building is close to everything that West Palm Beach is famous for. The heated pool is smack dab on the Intracoastal amid the lushly planted and maintained grounds. 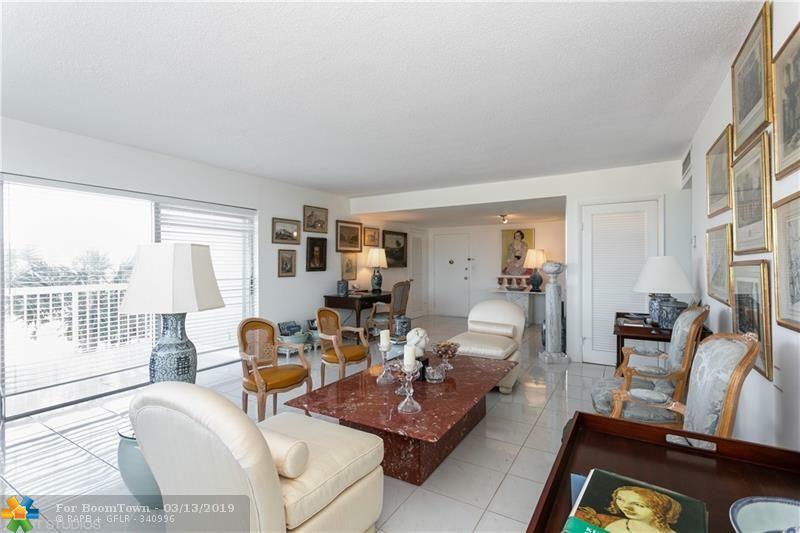 This condo is ready and waiting for the next owner to make their own memories in! 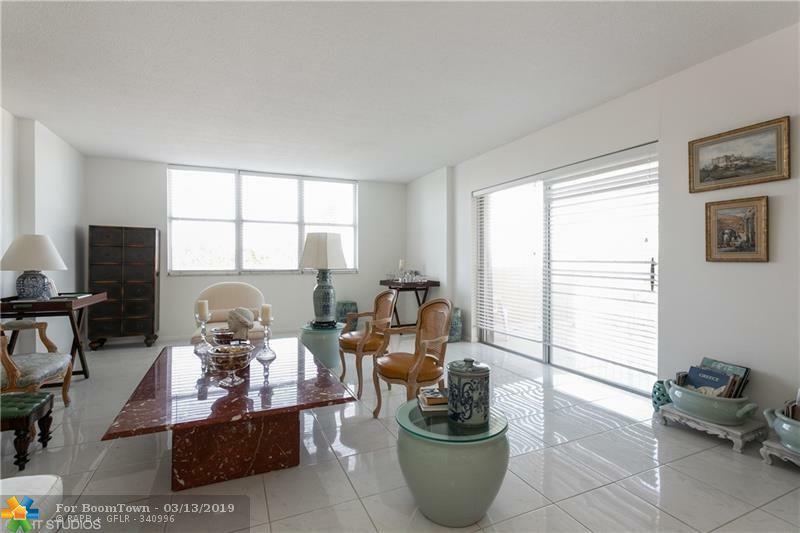 Owner will put in a new kitchen with white shaker style cabinets, granite counters and stainless steel appliances. Building allows pets up to 35lbs. Very easy to see. 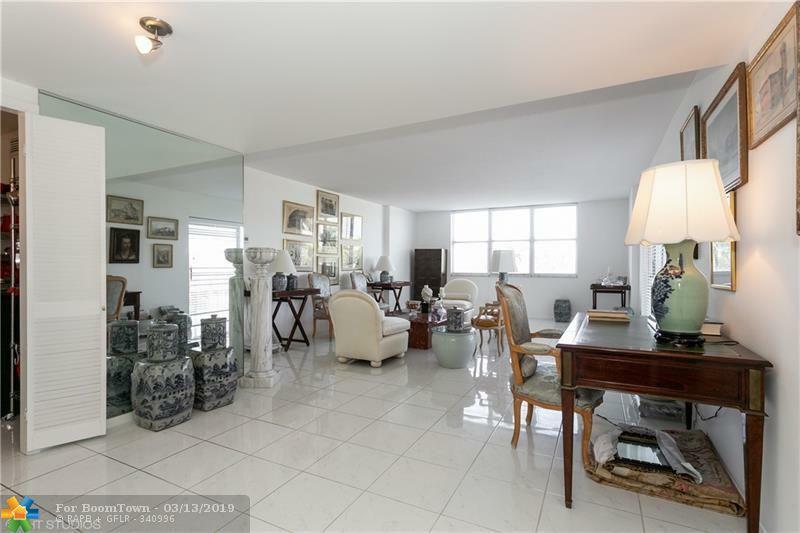 This listing is courtesy of Better Homes & Gdns Re Fla 1st.